Precious Cargo? Car Seat Safety. Before you install, read the instructions. 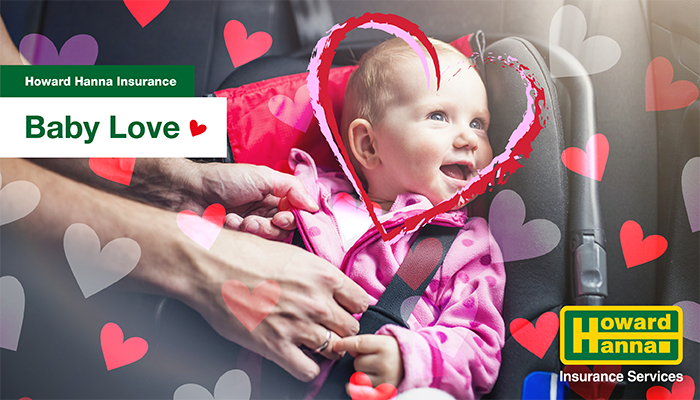 Seats should be secured in the back seat with anchors or a seat belt. When you’re done, get a free inspection to check your handiwork, if possible.